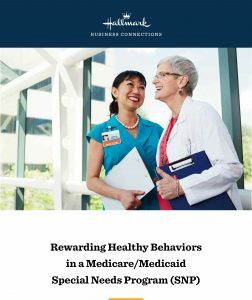 When the leaders of a major health plan wanted to break through the clutter, build authentic, caring relationships and get their message heard and acted upon, they partnered with Hallmark Business Connections. 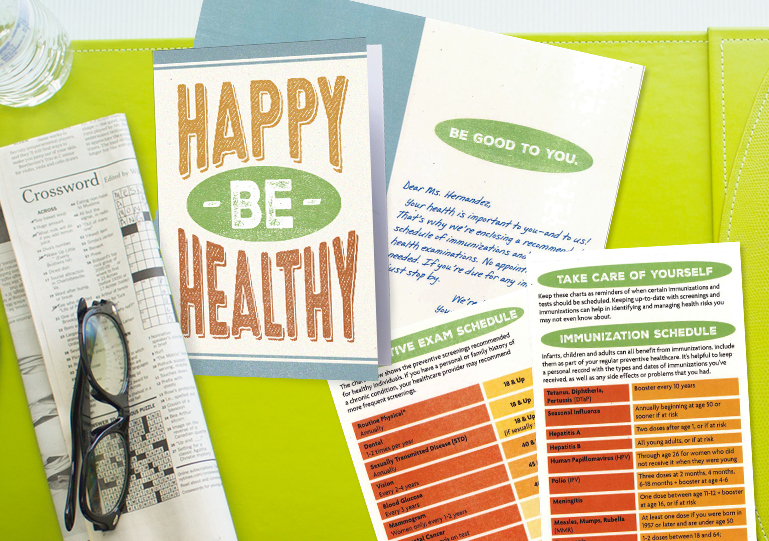 Health plans choose us not only because our incentives have broad demographic appeal, but because Hallmark cards sends their message with sincerity and clarity. Their goal was to bolster mammogram response rates in Medicare/Medicaid recipients with an average age of 60. Even though this highly important preventive exam and even the transportation were offered free of charge, the health plan members remained hard to motivate.